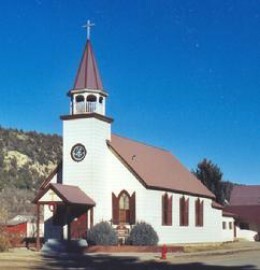 The Montelores Catholic community consists of Roman Catholics in Montezuma and Dolores counties in southwestern Colorado. This area is a rich mixture of physical terrains and cultural heritages - mountains, desert, farm country, people newly arrived and archaeological sites of people who lived in the area more than a thousand years ago. The area also includes a Ute Indian reservation and Mesa Verde National Park. Four Roman Catholic churches are active here. Each has its own identity and history, yet many activities are shared. 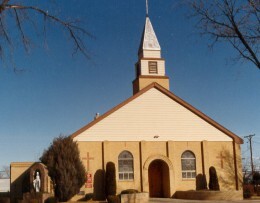 St. Margaret Mary Alacoque Catholic Church in Cortez, Colorado. 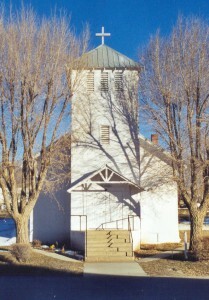 St. Rita Catholic Church in Mancos, Colorado. 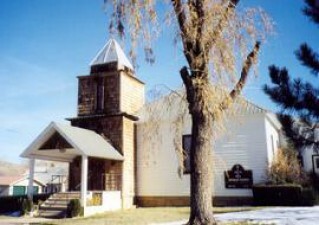 St. Jude Catholic Church in Dove Creek, Colorado. Priests from the Theatine order currently serve this area.